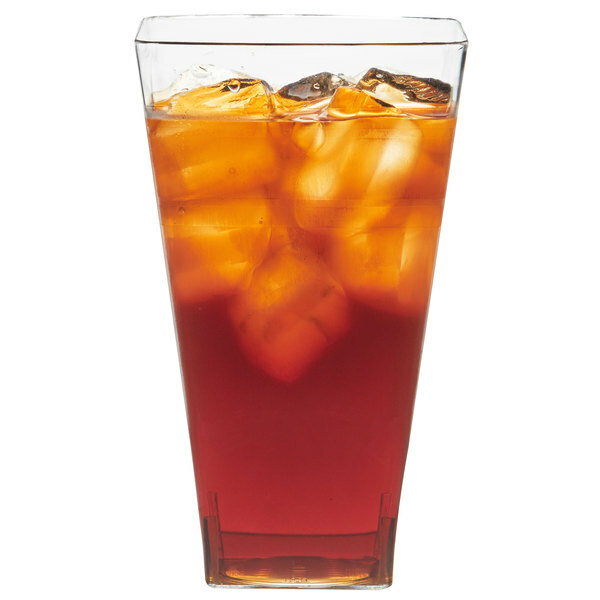 Quench your customers' thirst in style with this Fineline Wavetrends 1116 square 16 oz. 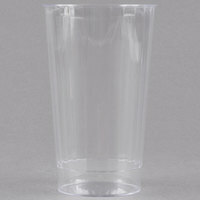 clear polystyrene tumbler! 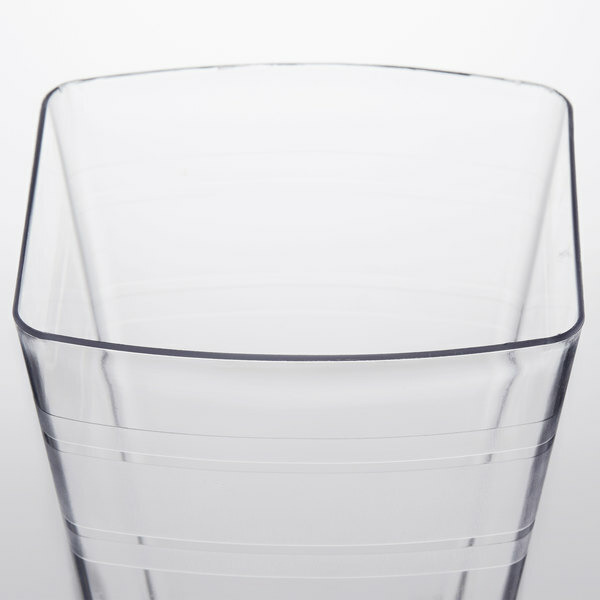 Featuring a contemporary square shape and a translucent waving line design, this tumbler promises to add a touch of refinement to any event. 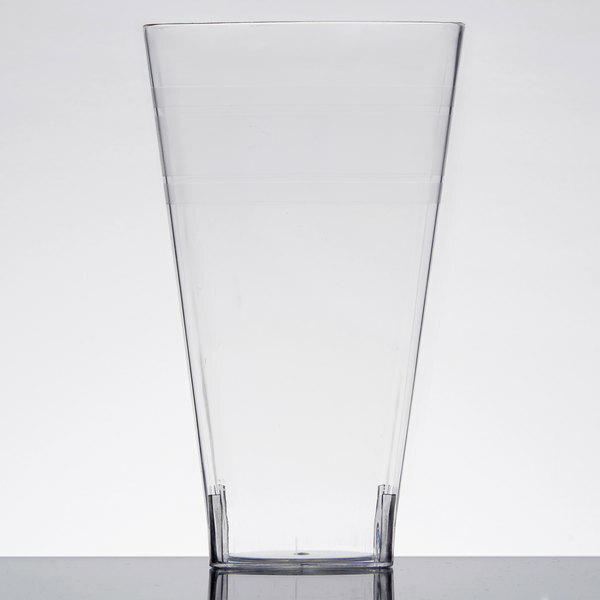 Its crystal clear construction is perfect for serving a variety of cold beverages, including mixed drinks, soda, water, and iced tea, as well as can be used to serve desserts and snacks, like a hearty yogurt and berry parfait. 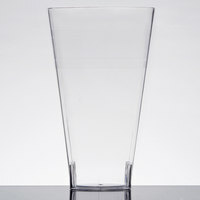 "I love these, and use them on my bar tables/drink stations! They have a real glass look to them, so even at a gala, they are totally proper!" After your event is over, clean up is a breeze with its disposable design. You don't need to worry about transporting and cleaning glasses. 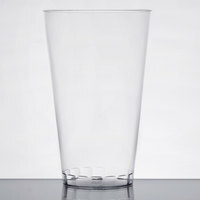 Best of all, this tumbler is recyclable, making it a great option for eco-conscious businesses. 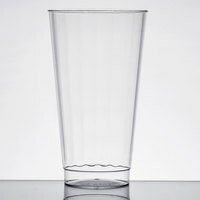 This tumbler provides an economical yet attractive solution to serving glassware at your outdoor events, late night bar services, or anywhere that breakage is a concern. Its heavy-duty polystyrene material provides a study feel in your guests' hands, ensuring safe, easy sipping that won't crack under use. 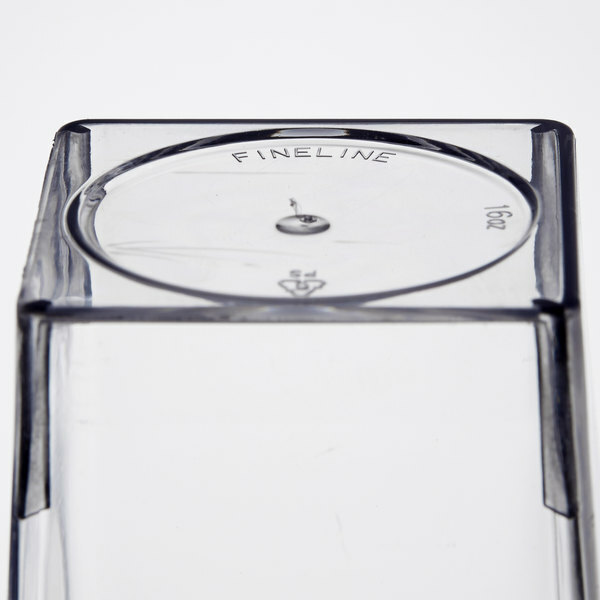 The Fineline Wavetrends 16 oz. are perfect for your upscale event. They are not flimsy like the typical plastic event and your guest doesn’t have to worry about collapsing. Bought these to service root beer floats. Served their purpose. Many in the case were cracked. They are a made of thin plastic. Not expensive so I was able to use them for a special event. 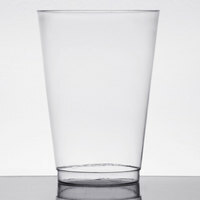 Great tumblers. Thick and made of good quality. I ordered them for a Kiddush Lunch and I received many compliments. The square shape is a bit awkward but it gave it a modern touch. 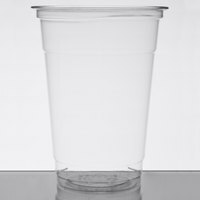 These cups arrived unbroken or damaged. What stood out about these was that they did not crack under pressure. The size was great and it really served its purpose. 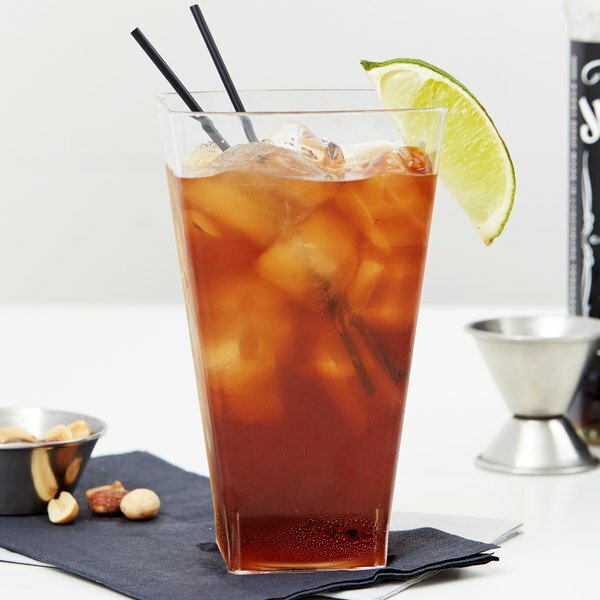 I love these, and use them on my bar tables/drink stations! They have a real glass look to them, so even at a gala, they are totally proper! Cups are strong, but they were kind of difficult to drink from. The rectangular top made it uncomfortable to drink. I will try a round top next time. I used these cups for a event at a local school. They had a little difficulty figuring out how to drink out of them. They are a great design and everyone loved them. I would recommend buying them.